Time is running out to take advantage of this discount. Give the gift that keeps on giving and receive over 10% off our regular price. Gift Certificates from Holm Astrology are a unique and an ideal gift for close friends and family. Intuitive Card Readings and our various oral Astrology Chart Reports offer self-understanding, information on the energies that are available now and in the upcoming year. 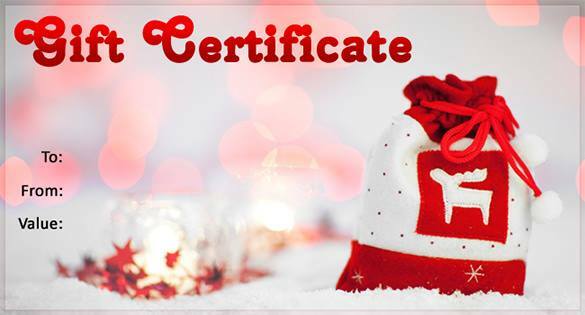 By ordering a gift certificate, you let them choose the gift that is perfect for them. Give the gift of knowing and understanding. 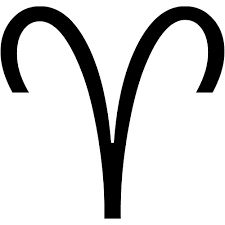 Order your gift certificate at http://www.holmastrology.com/apps/webstore/ and let them choose the type of report that would be most appropriate for them.